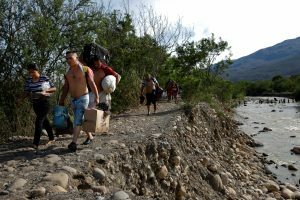 VILLA DEL ROSARIO, Colombia (Reuters) – Every few minutes, the reeds along the Tachira River rustle. 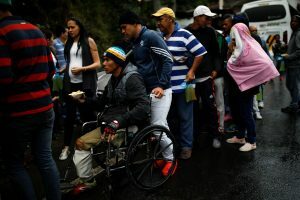 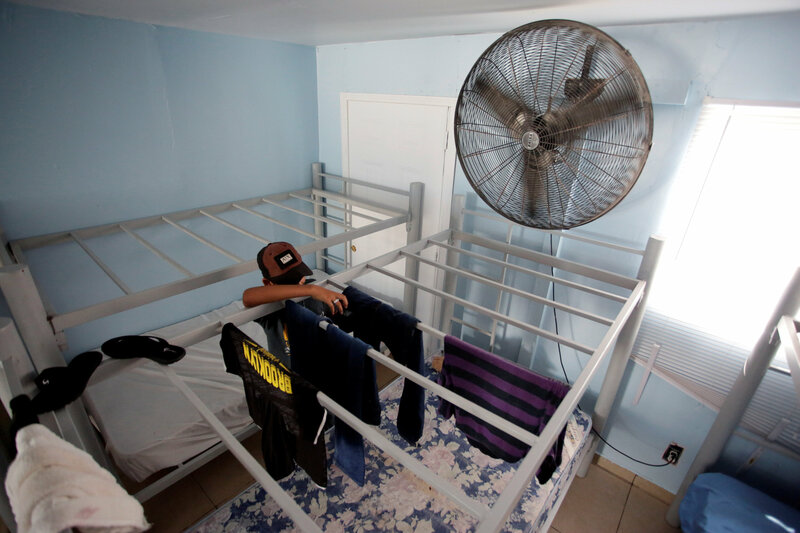 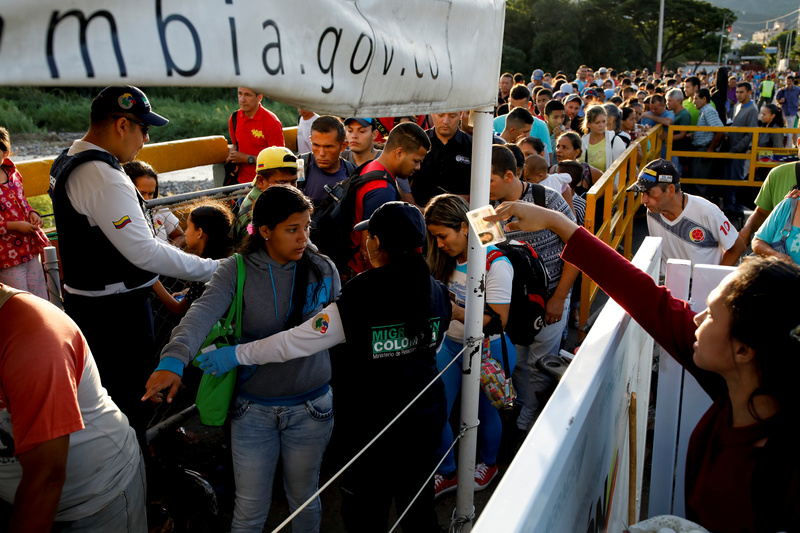 Smugglers, in ever growing numbers, emerge with a ragtag group of Venezuelan migrants – men struggling under tattered suitcases, women hugging bundles in blankets and schoolchildren carrying backpacks. They step across rocks, wade into the muddy stream and cross illegally into Colombia. 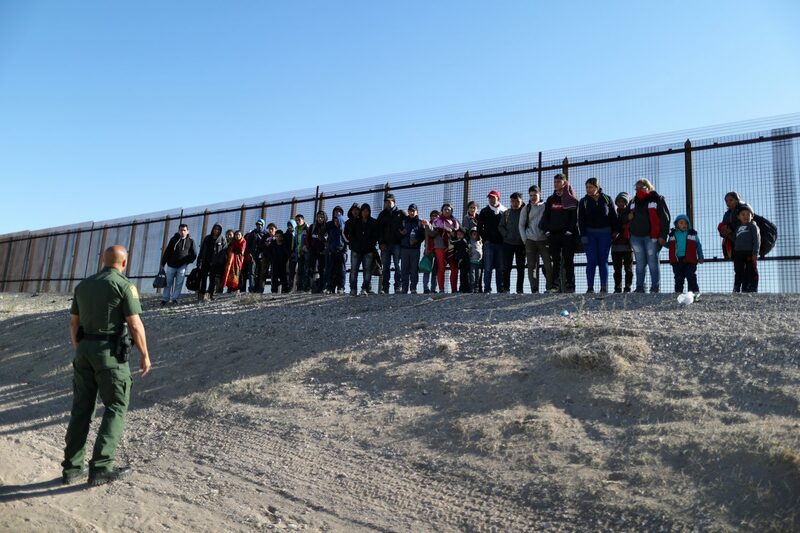 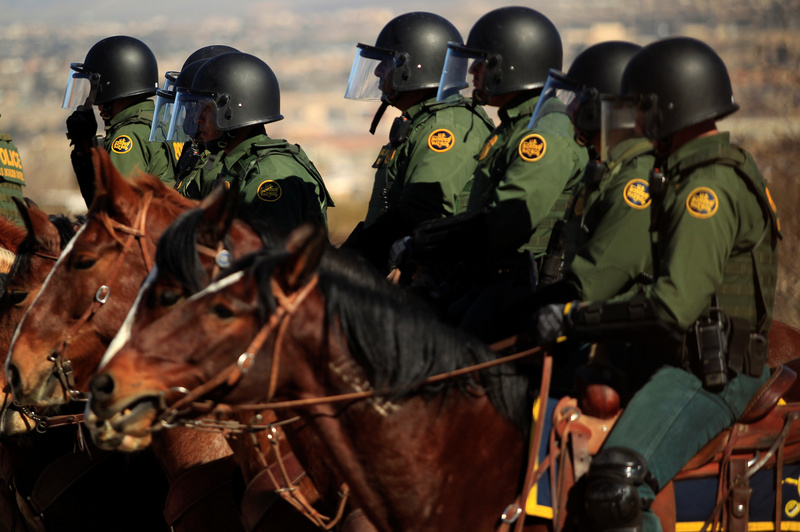 TIJUANA/REYNOSA, Mexico (Reuters) – More Mexicans and Central Americans are lining up to make asylum requests at the U.S.-Mexico border as word spreads of a U.S. crackdown on families crossing illegally and the threat of brutal gangs lying in wait if they go it alone. 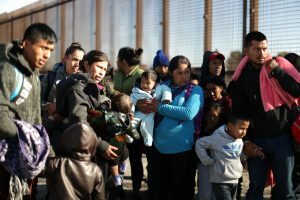 Shelters run by charities in Reynosa, Tijuana and Nogales – Mexican cities separated by hundreds of miles along the border – all reported an uptick in migrant asylum seekers. 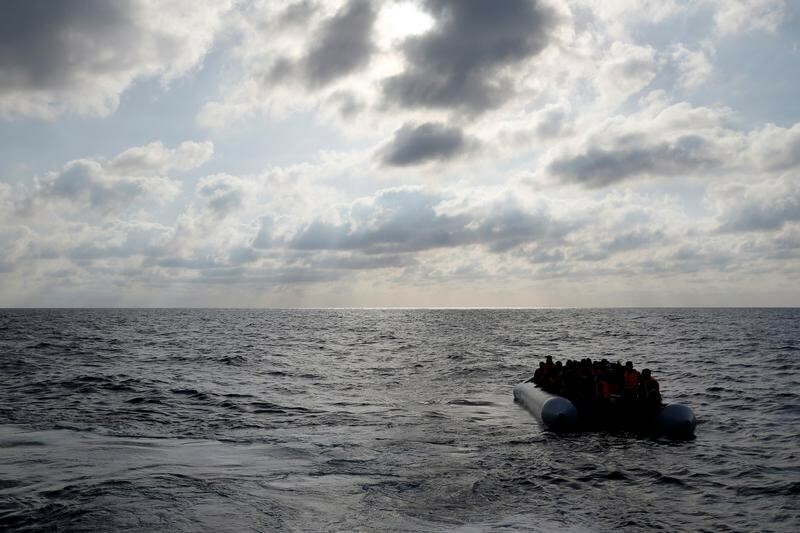 ROME (Reuters) – About 6,055 migrants were rescued and 22 found dead on the perilous sea route to Europe on Monday, one of the highest numbers in a single day, Italian and Libyan officials said. 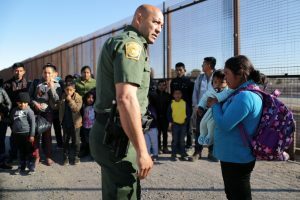 About 10 ships from the coast guard, the navy and humanitarian organizations were involved in the rescues, most of which took place some 30 miles off the coast of Libya. 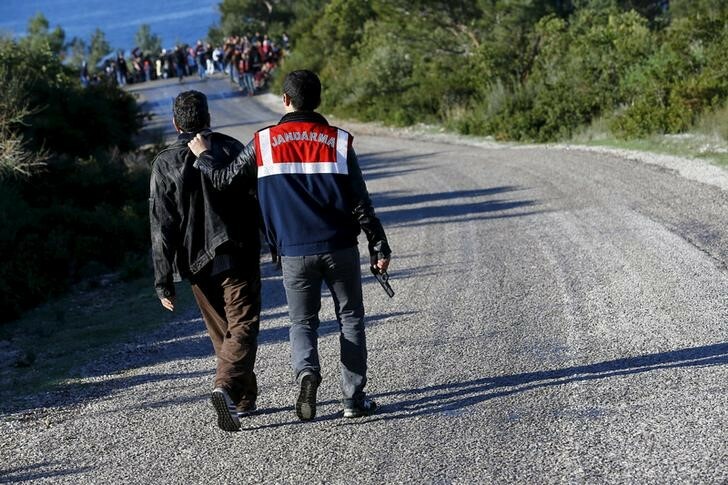 Most depart from Libya, where political chaos and a security vacuum have allowed people smugglers to act with impunity.